Bank holidays are big news right now. We’ve just enjoyed (or worked through) a recent run of them, but the biggest splash came from Jeremy Corbyn, leader of the Labour Party. He announced plans to introduce four new bank holidays should the nation elect him. Yet no matter how many we have, bank holidays cause employers a fair amount of confusion. You, the employer, decide whether your staff can have the time off—not the law. State your policy clearly in your employees’ contracts of employment. This is a common question from employers. Like the right to time off, there’s no law saying you must pay a higher wage to staff working on a bank holiday. It’s your decision—make sure you include it your contracts of employment. Part-time staff have the same entitlement to bank holiday leave as your full-time staff (who work in a comparable role). It would be unfavourable treatment to give your full-time staff time off but refuse it for part-time staff. 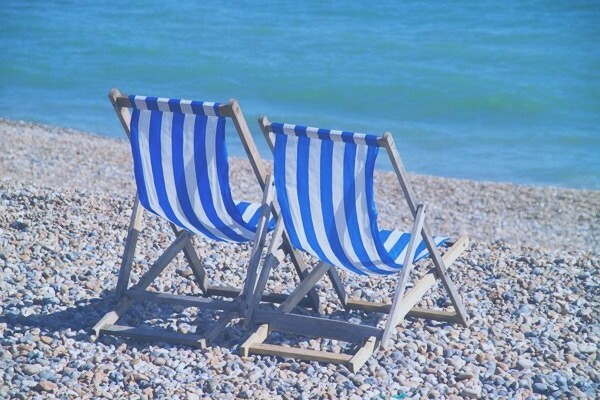 The safest approach is to give your part-time staff a pro-rata allowance of bank holidays, no matter if they usually work on the days when bank holidays might fall. You must be careful with the wording in your staff contracts. “28 days plus bank holidays” means 36 days off in England and Wales. Meanwhile, “28 days inclusive of bank holidays” means your staff must use up eight days of their annual leave allowance to take the time off. Finally, if your holiday leave year runs April to March, your staff may get more bank holidays in one year than another, depending on when Easter falls. You must make sure your staff don’t miss out on their holiday entitlement in a year with fewer bank holidays.